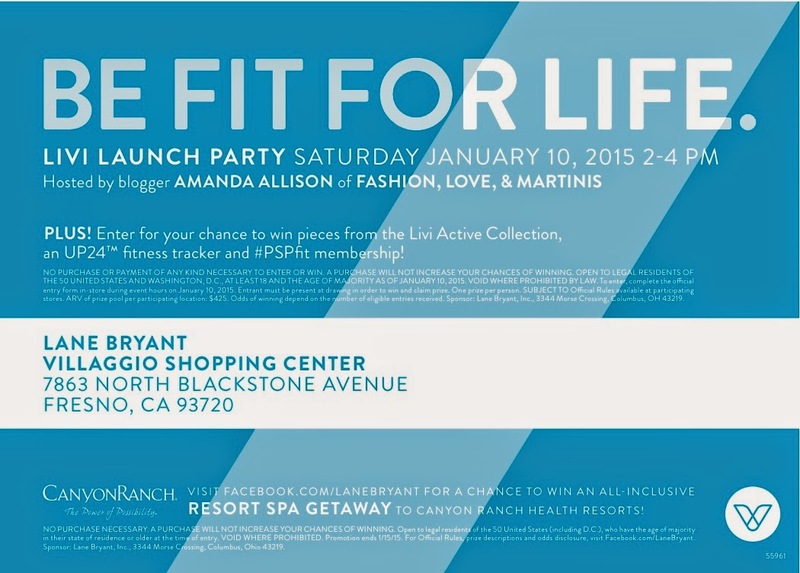 #PSPfit Livi Launch Party & Meet Me at Lane Bryant Fresno! Happy new year, guys! Welcome to 2015! By now, my six year old self thought we would be living like the Jetsons. Unfortunately, our houses are still on the ground and Molly Maid has yet to create a robotic maid. Aaaannnyway... one thing I am looking forward to this year is truly committing to a healthy lifestyle. I made some changes to my food choices last year: I stopped drinking soda and I ate more fruits and veggies. This year, I want to put more effort into making better food choices, becoming more active everyday, and getting more sleep! That's why I'm thrilled to host a LIVI Launch Party right here in Fresno! 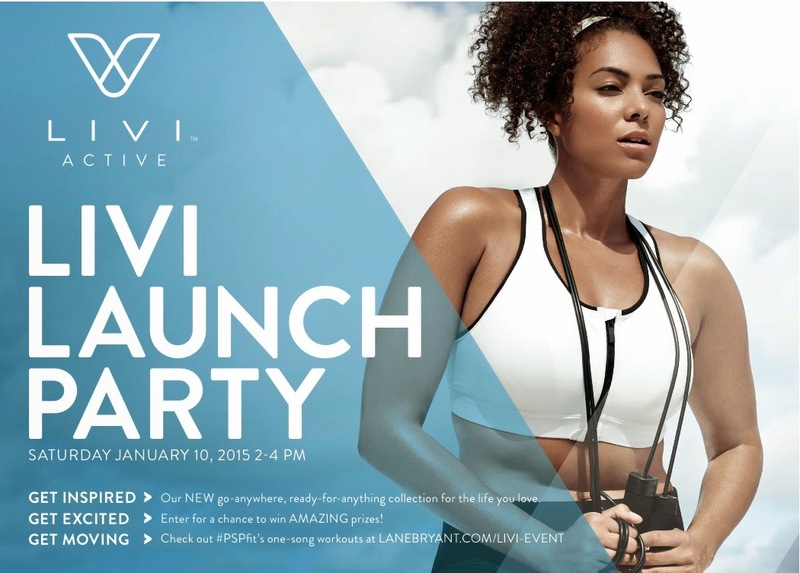 LIVI Active is Lane Bryant's new line of activewear featuring fresh colors, cool patterns, new leggings, and sporty loungewear. When my blogger boo and creator of #PSPfit CeCe asked me to be a part of the event, I immediately said yes. What a great way to begin the new year and jumpstart a healthy lifestyle. 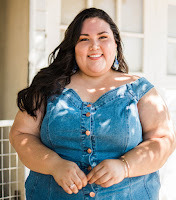 #PSPfit, an online clean eating and fitness bootcamp and community for healthy curves, partnered with Lane Bryant to host the launch at 150 stores around the country and giveaway 150 free memberships! There will also be refreshments and LIVI Active giveaways at each party!